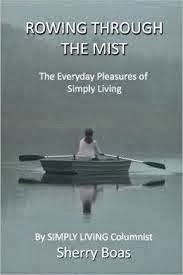 Simply Living: Thanks to readers, mystery solved! Last week’s column (Sometimes found treasures are best left in place) about the small urn-shaped nest I found in a wax myrtle tree, generated numerous comments from readers speculating what it might be. Although I was uncertain what kind of structure I had found — I thought it might be a hummingbird’s nest — a pre-K teacher at Children's House of Learning in Sorrento had a ready answer. Dr. Marnell L. Hayes wrote to say, “I believe it's a polyphemus moth cocoon — Google it, and you will be able to find many pictures. I'm a retired professor teaching pre-K part time, and I found such a cocoon in one of the trees in the playground — still intact. After receiving Hayes’s email, I immediately looked up the polyphemus moth and, sure enough, the pictures online looked exactly like the “nest” I found on my walk. 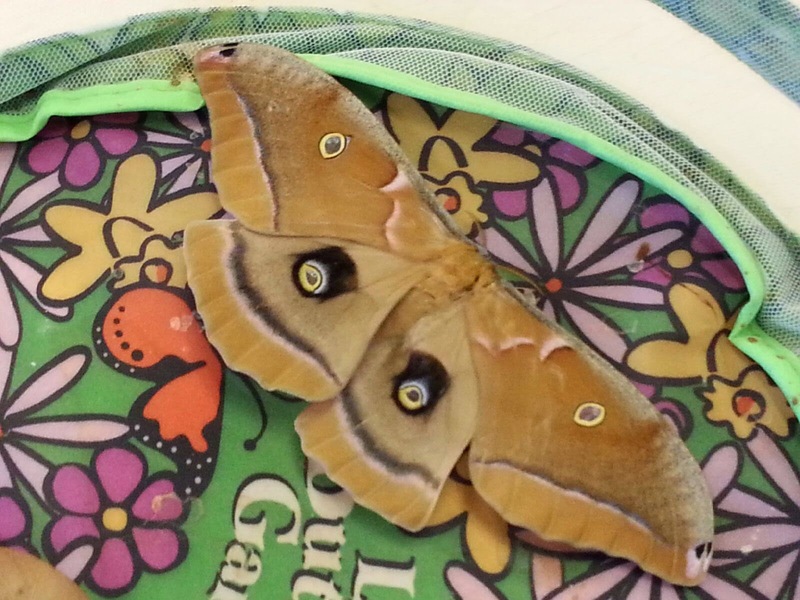 The polyphemus moth, Antheraea polyphemus, is a beautiful silk moth with a 4- to 6-inch wingspan and an eyespot in the middle of its hindwings. It is named after the giant Cyclops of Greek mythology that had a single eye in the middle of his forehead. The polyphemus moth’s eyespot, which resembles the eye of a great horned owl, acts as a defense mechanism against predators like birds and squirrels that might be scared away by owl eyes. 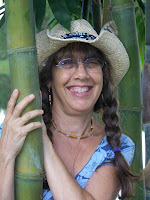 In a follow-up email, Hayes wrote to share an experience she had with her young students. It turns out I’ve seen those same caterpillars on plants around the lakeshore where I live, but it’s a good thing I haven’t discovered them in my husband Ralph’s garden. 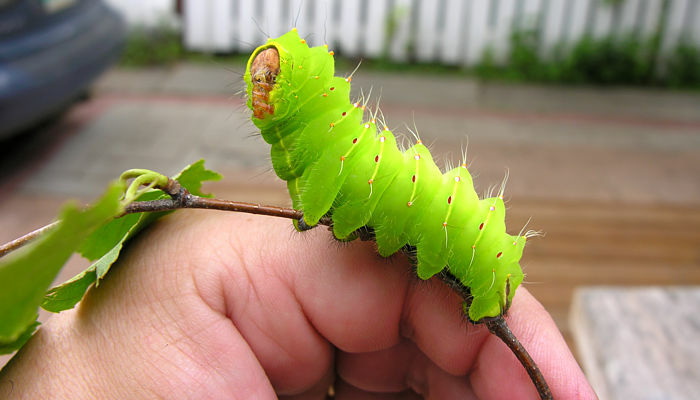 During that stage of its life, a single polyphemus moth caterpillar can consume in less than two months 86,000 times what it weighed at emergence. That amounts to considerable chewing of leaves, an activity at which polyphemus moth caterpillars excel. Not only do these clever insects devour the entire leaf, they then sever the leaf from the stalk so it will fall to the ground leaving no evidence to potential predators that the caterpillar had ever been there. While Hayes and others enlightened me about the correct identification for the urn-shaped nest, other readers wrote to inform me of a law prohibiting the removal of songbird nests from the wild. “The Migratory Bird Treaty Act prohibits anyone from possessing, transporting, buying or selling any part of a migratory bird, even a feather, an egg, or a nest thereof. Penalties can be severe,” wrote Ross Hawkins, executive director of the Hummingbird Society. “All sixteen species of hummingbirds that breed in the U.S. are classified by the U.S. 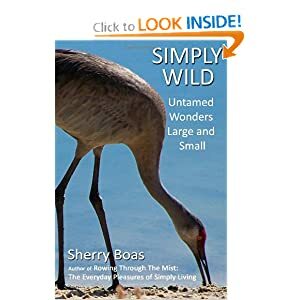 Fish and Wildlife Service as migratory, as are most hummingbird species that wander north across the Mexican border,” he wrote. I guess it’s a good thing the “nest” I found didn’t belong to a hummingbird after all, since I broke it off from the thin branches that attached it to a tree and took it home to add to my collection of other nature finds. Yet, I’m a little disappointed it had not been a hummer’s nest. I don’t want to break any laws, but I would have liked to have a least seen a hummingbird nest in the wild. Maybe that will happen in the New Year. If this past year is any indication, 2015 also should be rich in nature experiences. Hayes said, “What glorious science lessons we have, right on the playground!” But I would broaden her statement to include the world outside our door — and sometimes inside as well. Nature is forever offering bountiful gifts. It’s our responsibility — and pleasure — to open our eyes, ears and hearts to those gifts of plenty.